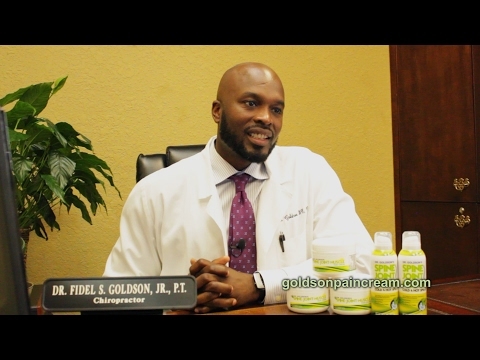 Dr. Fidel S. Goldson Jr. and his team in Aventura, North Lauderdale, Pembroke Pines, and Plantation, and are on hand to provide chiropractic services. These include providing relief from from back pain, neck pain, shoulder pain, sprains, strains, headaches and more. But our chiropractor offers so much more than just pain relief—Dr. 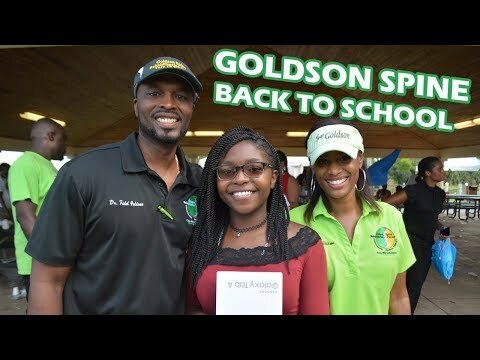 Fidel S. Goldson Jr. and our experienced, compassionate team work energetically with each patient to help them reach their overall wellness potential! You deserve to be as healthy as you possibly can be and to have the energy to live the life you want to live. 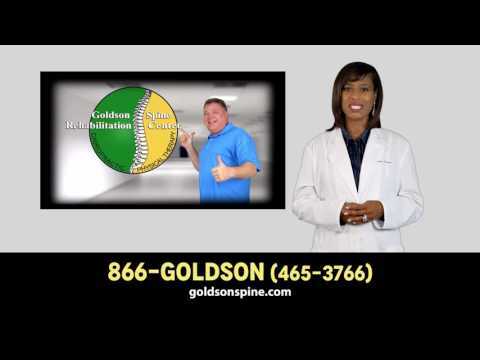 Whether you need physical therapy to overcome an injury, or just want more energy than you have now, call Goldson Spine Rehabilitation Center!